Inspire innovation, develop leaders, build high-performing teams. This is more than a platform - with hundreds of hours of learning content, interactive sessions and on-demand expertise, nothing will better prepare your team to deliver growth for your business. A beautiful learning system, enabled in an instant for your whole team. Agribusiness Academy work with leading industry and academic experts to develop learning content on Agri-Tech, Food-Tech, Urban Agriculture, Sustainability and Supply Chain. We hold the largest library of Food & Agribusiness modules, all available to your team instantly through your Academy. No need for expensive conferences or consultancy, just access expertise whenever you need it. Whilst our content library is constantly being added to, we appreciate that every business and team is different. That's why we've made it our goal to enable access to world leading experts whenever you need them. We can organise coaching sessions, interactive group sessions and learning content exclusive to your team. Whether you're solving a new challenge or struggling with an old one, you'll only need to look to Learning & Development to find the solution. Every business has superstar team members that possess a fountain of knowledge about the industry and their company. 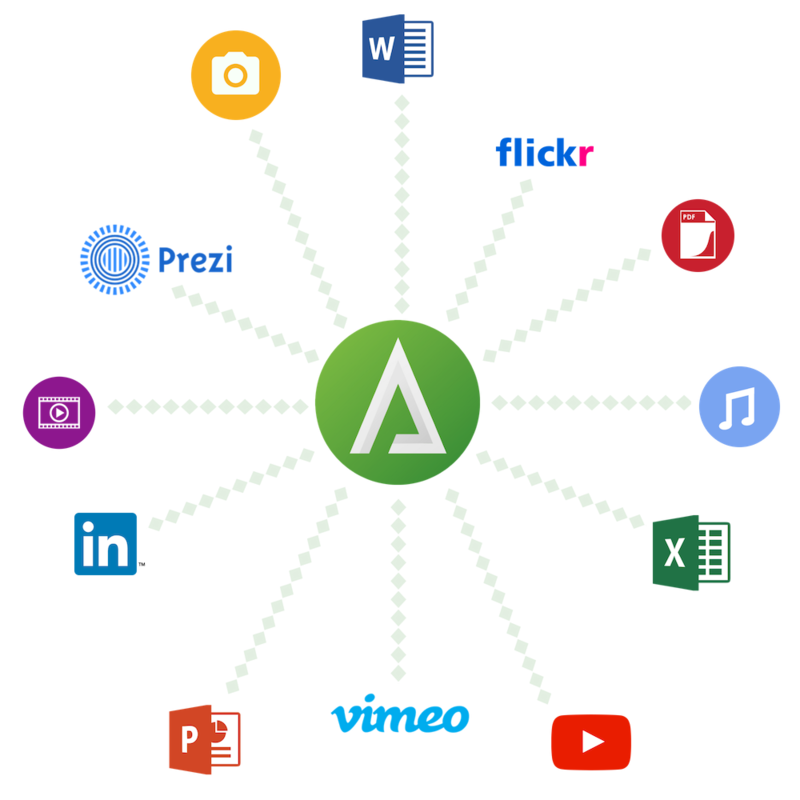 We believe every member of your team should be able to access these superstars, but there are only so many hours in a day. That's why we help your internal experts create modules and videos that can be shared with your whole team - even across the world! You can also use this expertise to train your customers - speak to our team to find out how other companies are turning their Academy into a Knowledge Hub for customers. Your Academy is build for scale. 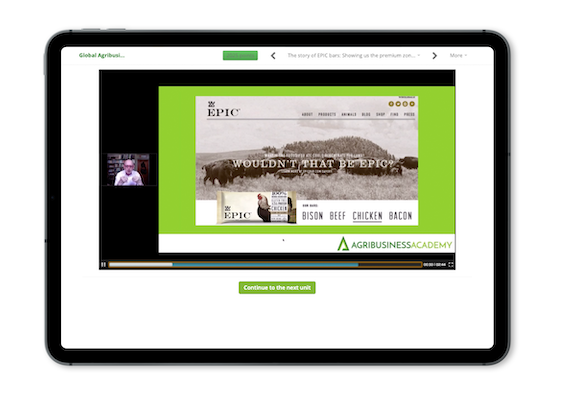 Mobile, Tablets and Desktop browsers can all access the same content, including live interactive sessions. Your team can even pick up where they left off if they switch devices. 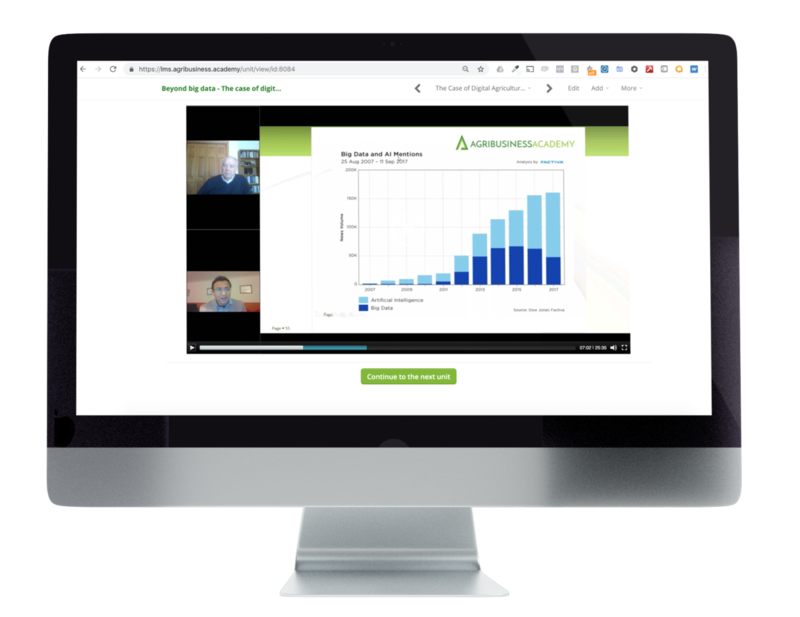 No need to install any applications and all stored within the cloud, so your team can access Learning & Development from anywhere in the world. We also use Amazon CDN delivery so that learning loads fast and reliably. Your team will be inspired to participate in Learning & Development with our gamified learning including a point system, badges to unlock and a company-wide leaderboard. There's even forums to discuss their learning and certificates to celebrate completion. 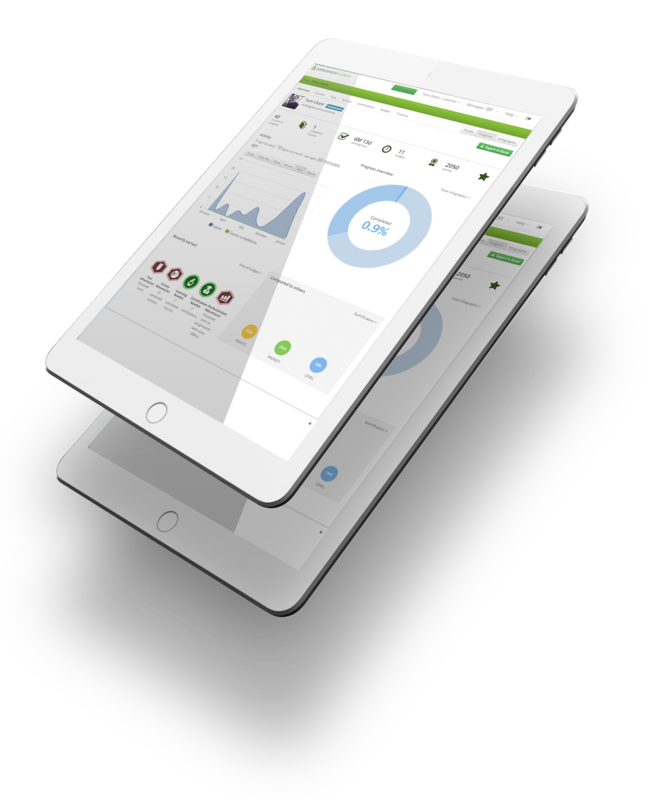 For Management and Learning professionals, real-time reporting is also available to see the levels of participation and completion. Agribusiness Academy empower Agri-Tech talent and leaders to deliver sustainable business growth. We work with leading experts to deliver learning and development for talent and future leaders in AgTech, Food-Tech and Urban Agriculture.